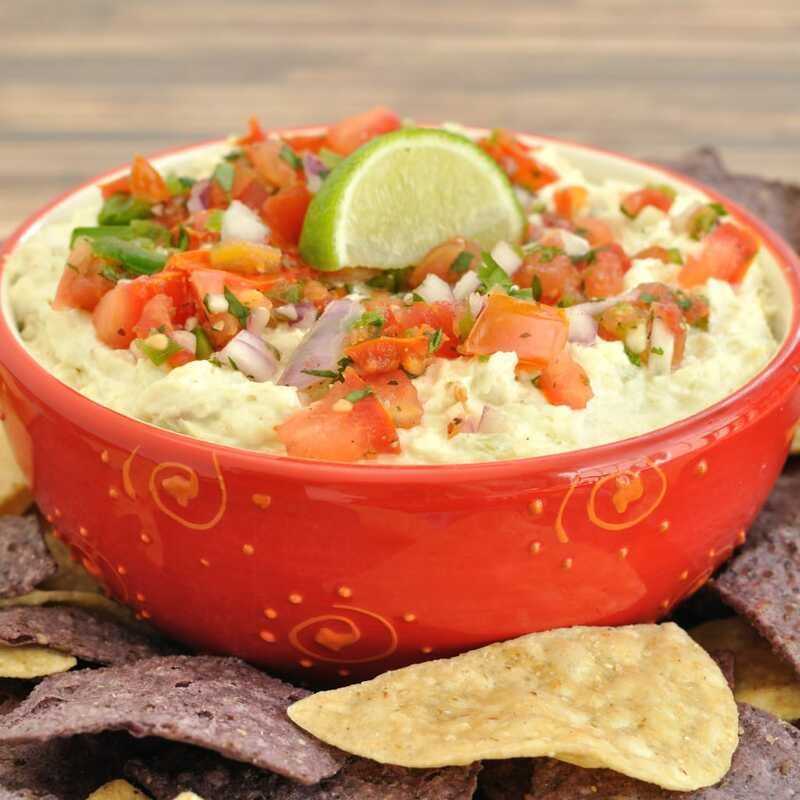 The flavor of buffalo wings in an easy, no mess dip. 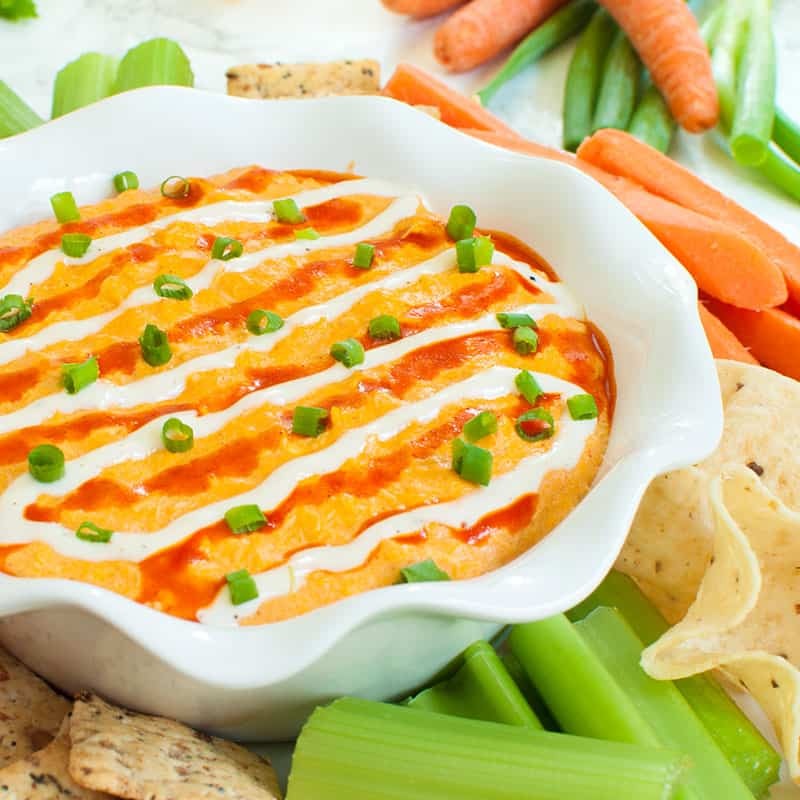 Slow Cooker Buffalo Chicken Dip is a great game day or party appetizer made with real chicken. This recipe is sure to be a fan favorite. 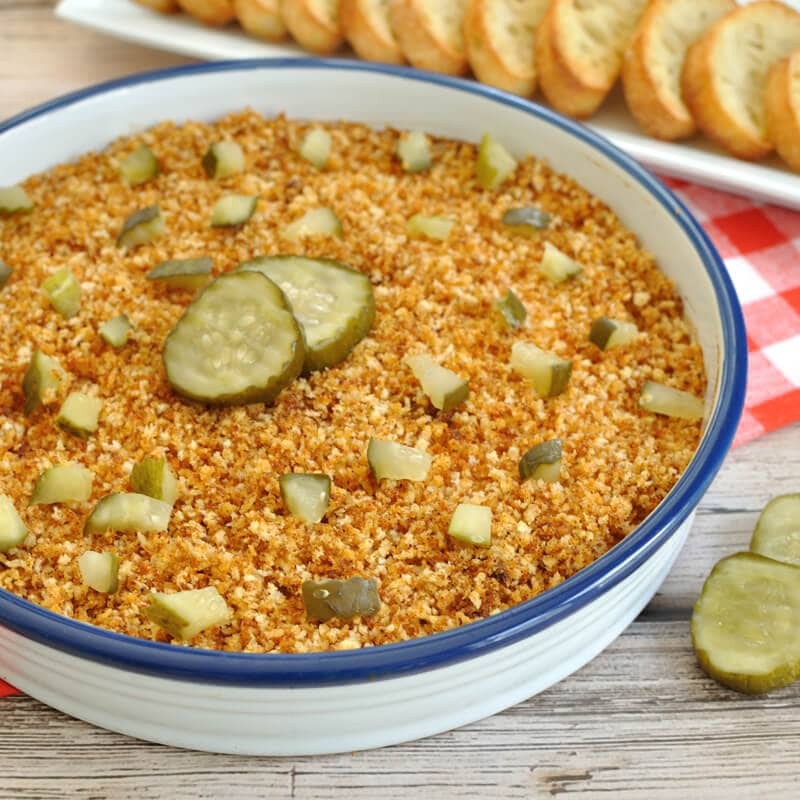 A spicy chicken dip with crunchy topping and pickles This Nashville Hot Chicken Dip makes an easy appetizer sure to please the spicy food fans in your crowd. 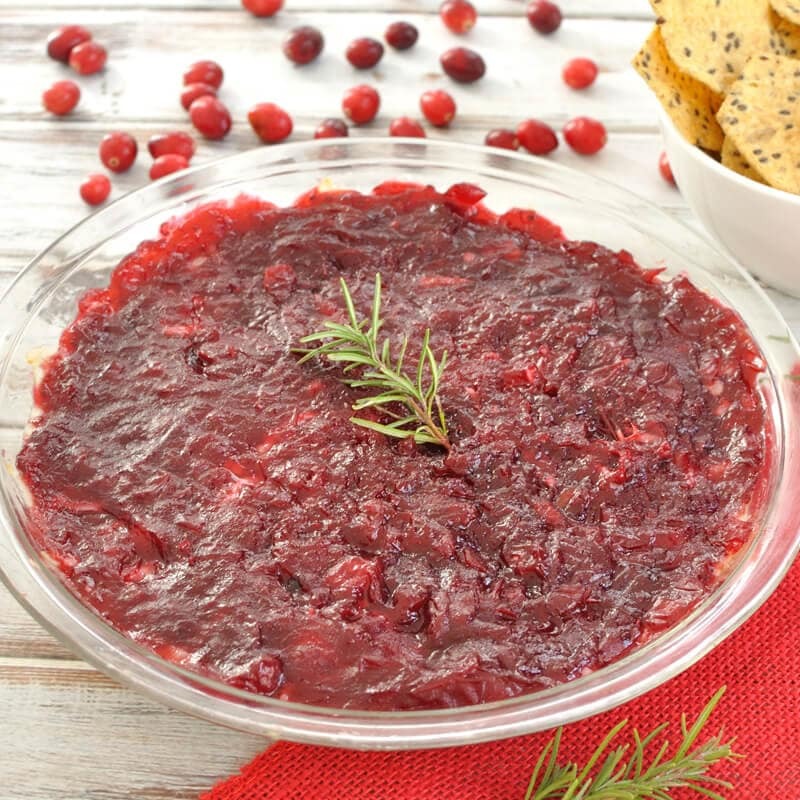 Festive dip recipe with cranberry sauce and rosemary. Warm cranberry and rosemary cream cheese dip is a great appetizer for a holiday party or Christmas. 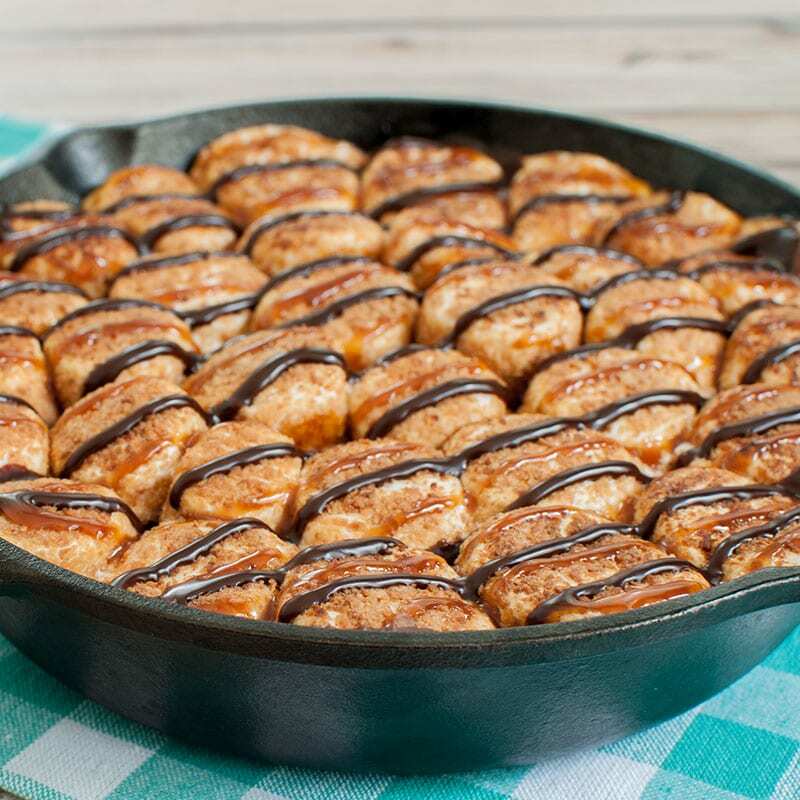 Samoa meets S’mores in a 4 ingredient Samoa S’mores Dip recipe inspired by the girl scout cookies. Super easy and loaded with chocolate, caramel, and coconut. 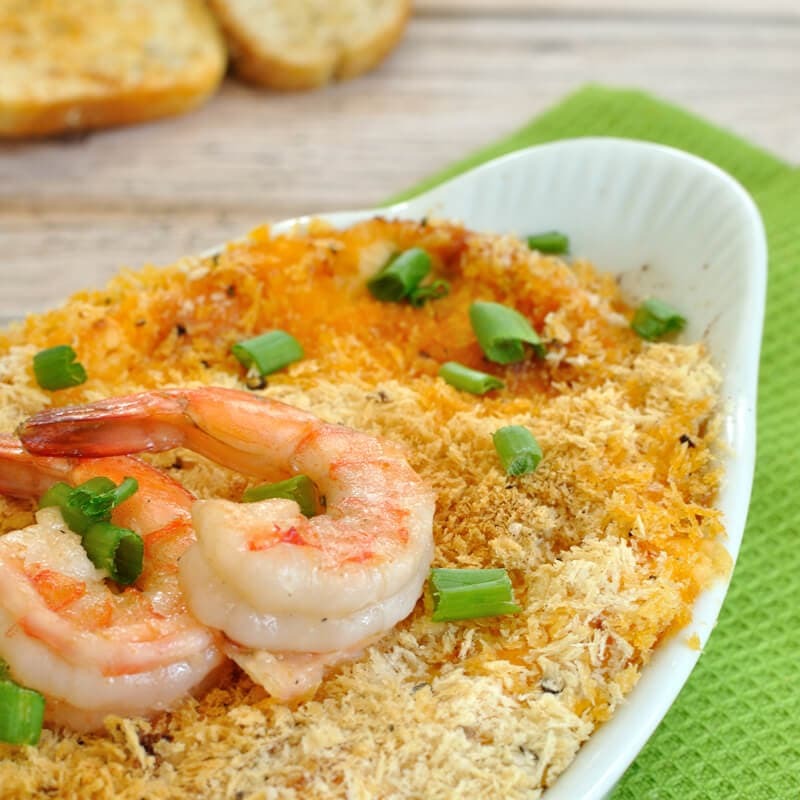 Easy dip recipe featuring the flavors of the famous Bang Bang Shrimp appetizer. 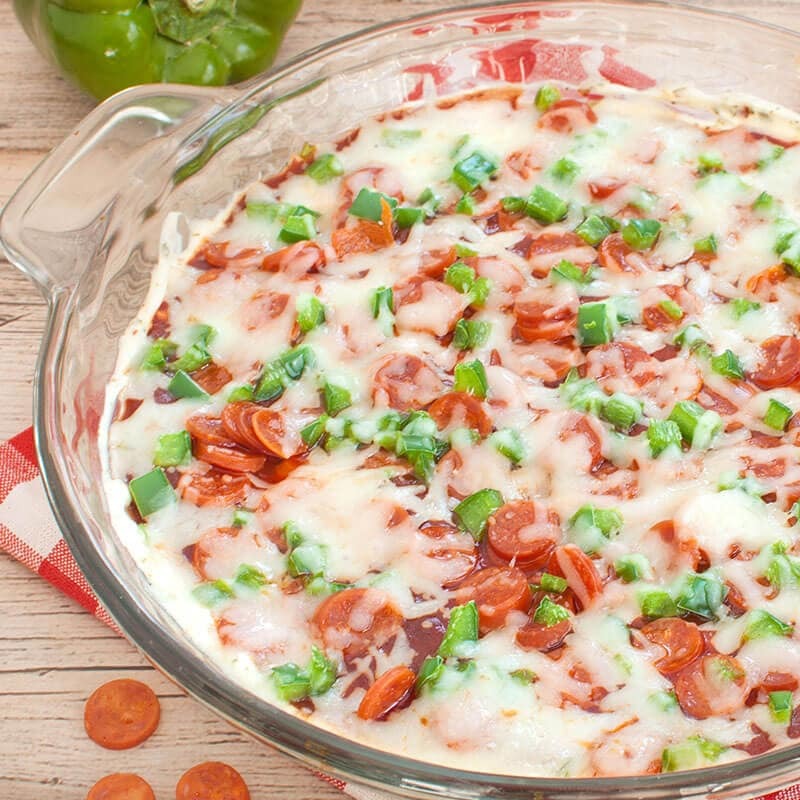 Bang Bang Shrimp Dip will be a hit at your next party or game day tailgate.